Under the law, there are two types of warranties express and implied. An express warranty is either a warranty expressed in writing or even verbally (hence, the name "express"). An implied warranty, as outlined by the Uniform Commercial Code (Article 2), is the warranty that automatically occurs on the sale and covers most consumer goods over a specific amount. Among the most common warranty fraud schemes are car warranty scams. Indicatively, the Federal Trade Commission mailed about 6,000 consumers a total of $4 million last year as a refund. These people were led to believe they needed to purchase an extended auto warranty. The company that called them presented itself as an affiliate with auto manufacturers and auto dealers. From the consumers that bought the extended auto warranty the company had offered them, no one received an actual warranty extension. As for those that tried to get their money back, they found out it was next to impossible to do so. No chance of replacing the broken item etc. This could cost you hundreds, even thousands, of dollars. In this short guide, you will find out the most common warranty scams and how you can avoid them. And, if you are already struggling with warranty deception, we will tell you exactly what to do to claim your rights. What is a Warranty Fraud? Warranty fraud occurs when an organization or a sales person offering warranty for their products manipulates warranty policies for their own benefit. For example, you can buy a leather couch that later appears to be blended leather, which wasn't stated at the time of purchase. 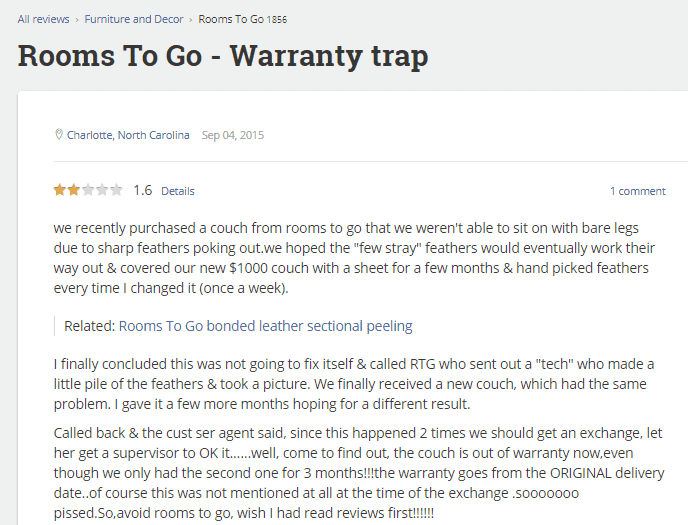 This is one of the types of warranty complaints with Rooms to Go many reviewers mentioned at Pissed Consumer. Or the valves of your vehicle burn up but the warranty claims are denied and the company refuses to repair/replace the parts at their cost. More than often, replacing/repairing the item is not an option because of warranty breach. Based on Pissed Consumer customer reviews, some companies have failed to provide their customers with quality warranties thus far. On the other hand, there are also companies that have successfully managed to resolve complicated warranty fraud issues. For example, when Fitbit started receiving an increasing number of warranty claims, it found out that the major source of these claims were people that had hacked customers' accounts and took control over them. It allowed them to file false warranty claims to benefit from the company's defective product replacement policy. That could have been prevented if Fitbit had a more advanced security system, because the perpetrators got their hands on detailed customer data that were posted online. Procedures for filling a claim. The most basic form of coverage is base warranty (aka manufacturing warranty), and is usually provided automatically when you purchase a product. In this case, you don't pay anything extra to have it; its price is included in the price of the purchased product. For greater protection, ask for an extended warranty (aka service contract). Most of the times, you will need to pay extra for it. If you encounter an issue with the product you have purchased, chances are you will resolve it easier if you have an extended warranty. However, note that, in certain cases, you may need to contact the retailer, rather than the manufacturer, to purchase an extended warranty. Implied warranties are regulated under state laws and are usually not provided at the time of the purchase. Their purpose of existence is to protect consumers that have not been provided with a written warranty upon purchase. Kindly note that warranties of merchantability can vary significantly in terms of the type of the coverage and the length of coverage. That is why it is strongly recommended to check out your state's warranty laws. Another common implied warranty is fitness for a particular purpose. This type of the warranty applies when you rely on the buyer's judgement, expertise, or skills in selecting the right product for your needs. For instance, if you tell a bicycle seller that you need a mountain bike which can endure harsh terrains, the salesperson will come forward with a recommended product. In doing so, they are held to an implied warranty of fitness for a particular purpose. In this case, it means that the seller is held accountable for the bike's ability to endure harsh mountain terrains. If it doesn't, it is highly likely you can ask for a refund due to breached warranty. The most common tactic in auto warranty scams is to have someone call you, telling you they are from your car dealer or car manufacturer. In reality, they are telemarketing companies whose goal is to sell you service contracts. Note that they will be particularly persistent to sell them in that same day as their offer is time-sensitive. They will tell you that you will have plenty of time to cancel the warranty if you are not satisfied after receiving the terms of the contract. "I Purchased a 2008 Dodge charger and got the extended warranty with GWC. 8 months later, we had the car towed to Shop and was told the transmission was gone. GWC is refusing to repair it staying "the hose was not covered…"
Of course, obtaining a refund, as well as cancelling the warranty, is often nearly impossible. Auto warranty scams have another face too. 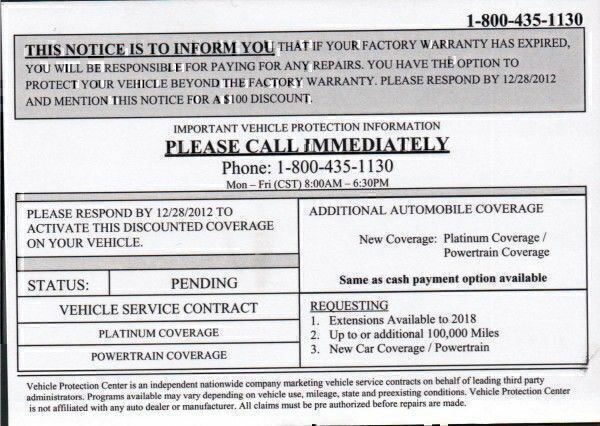 Some marketers send warranty expiration notices to unsuspected auto owners, advising them to call for details because their car warranty is about to expire. They will make the notices look very similar to those your state's motor vehicle department or your car manufacturer would send you. What's The Deal with Home Warranty? One of most complained about categories of service on Pissed Consumer is home warranty. American Home Shield alone has received over 1800 negative reviews from consumers that purchased home warranty and never got either a replacement of a broken item or repair. 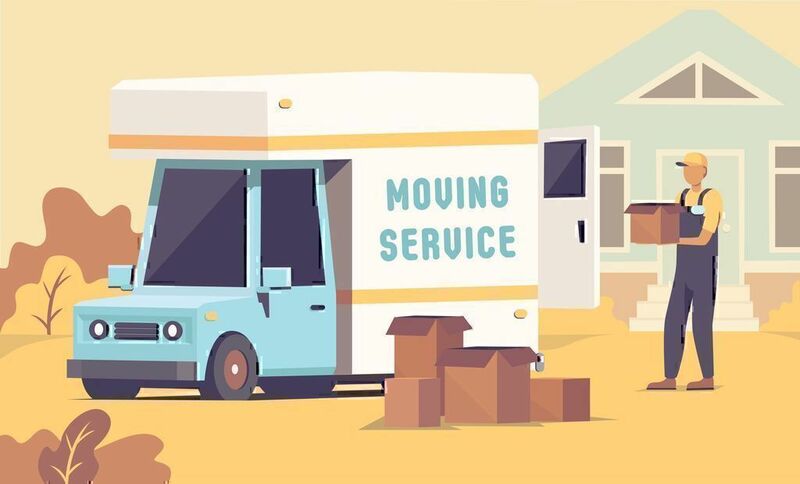 There are also many complaints about the company charging astronomical fees for simple tasks, such as a pipe removal, as well as hidden fees, and terrible customer service, among others. "AAA All Brands doesn't call back or show up when promised. Calls to the company go nowhere even at the supervisory level. Since the power came back on after Hurricane Irma in September...All I keep getting are empty promises." As another example, we quote Choice Home Warranty. The Better Business Bureau, received more than 3,000 complaints (mainly about denying consumer claims and using deceptive tactics to sell home warranties) against Choice Home Warranty. The company had to pay nearly $780,000 in penalties. 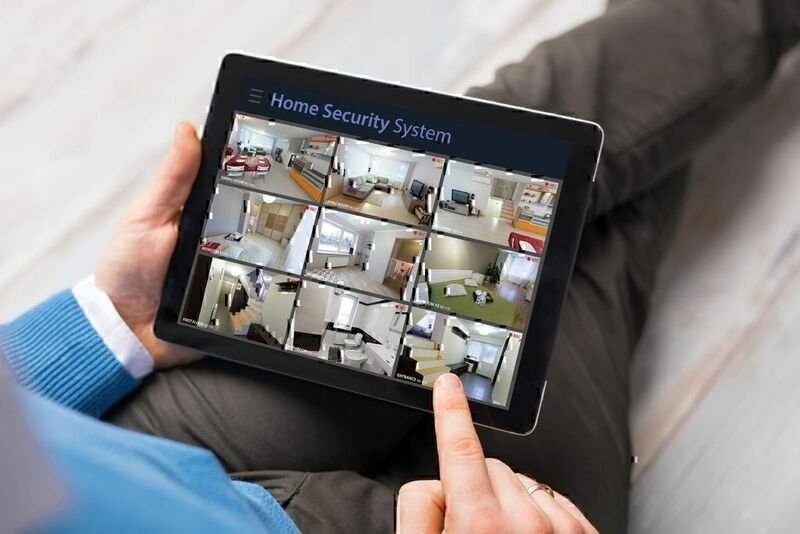 Eventually, the frustrated homeowner either seeks guidance from the Internet and fixes the problem him/herself or calls in their own technicians. Have no financial depth to cover the costs of handling replacements and repairs when home warranty customers file claims. Most of the times, they do not even have a real office (i.e. Nationwide Home Warranty that was issued an order to cease and desist in 2009 and had no real address). It is their policy to deny as many claims as possible and only approve those that it is impossible not to accept. In this case, nobody gets paid for the work done, the customer cancels the warranty, and the company promises to offer a refund, which they never do. Prefer the grab-the-cash-and-dash method (see Stanley Warranty case). 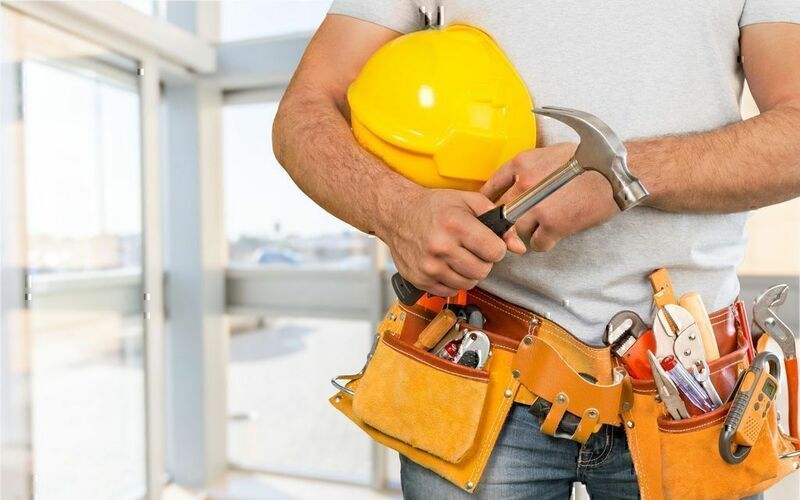 At first, they pay their contractors and approve returns to gain positive customer reviews. Gradually, the company is deliberately put further and further behind debt. Eventually, they become bankrupt (always intentionally), and sneak out the door. This burns both old and new customers holding home warranty contracts. To prevent yourself from falling a victim of extended warranty scams, it is crucial to act with caution. For example, if you have received a phone call, a postcard, or a letter advising you that you need to renew your car's express warranty, don't call the number on the document you have received. Instead, check with the manufacturer first. It is also critical for you to read the fine-print exceptions, besides the terms and conditions, before you sign a contract for a service or a product. If you feel pressured to make a purchase at that exact moment, simply walk out. A good source to know more about auto service contracts and warranties is the FTC (Federal Trade Commission). The FTC is an independent US agency whose mission is to protect consumers while also eliminating and preventing anti-competitive business practices. Finally, you could consider registering your number (cell phone and/or landline) on the National Do Not Call Registry. That way, you can avoid scammers trying to contact you for whatever the reason. Know that once registered, the registration will not expire, ever. If an item breaks and the manufacturer’s express warranty is still in effect, call the company to tell them about the problem. 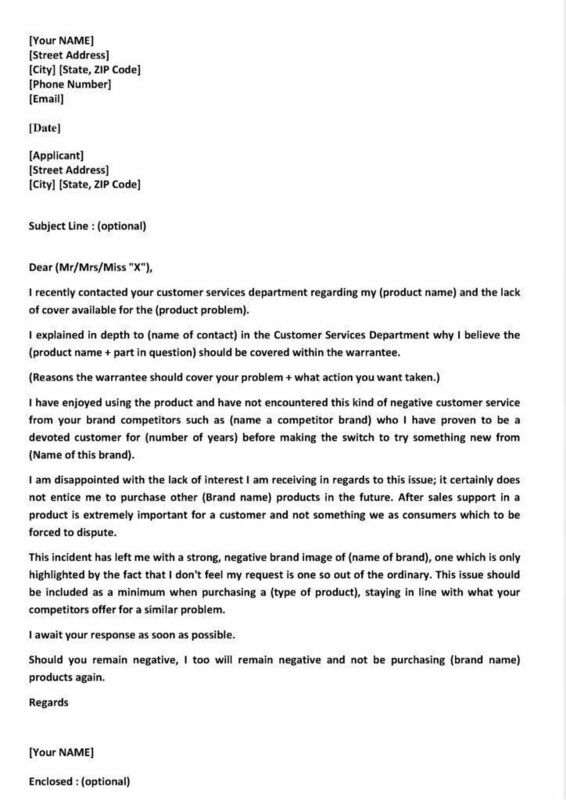 If you realize that the company refuses to help you, send them a short complaint email or a letter (see sample below) or make a claim under the warranty. If you still get no satisfaction, then contact someone higher up in the company. To get the name and address of the company's CEO or president, or the headquarters, you can do a Google search (put "CEO" and the company's name in search engine) or check EDGAR, which has millions of company files. Also, Yahoo Finance and Hoovers are also good sources of such information. Chapters of the Better Business Bureau help consumers with specific complaints. You may file a complaint with them or consider volunteer programs (aka action lines) which help people having difficulty resolving complaints. Or find out if there is an action line serving your area, visit callforaction.org. You may also file a complaint with the Federal Trade Commission. Through an easy online process, you will be able to quickly state your case. You only punch in the details the automated FTC Complaint Assistant asks you and you are done in a few minutes. No documents need to be sent whatsoever. Know your rights - For instance, very few people know of the Manguson-Moss Warranty Act that puts some teeth into the implied warranty. The Act claims that a product should be suitable for the purpose for which it is sold. For example, a washing machine should wash clothes and should be replaced or repaired if it fails to do so for the period of warranty. Feel free to use it if you feel you must. That aside, do not believe anybody telling you that you can't cancel an extended warranty. You CAN. Go for it, but be prepared for some waiting and a partial refund or a pro-rated refund. Credit Card Privileges - If you have used a credit card to make a purchase, you could automatically have an extra year added to the manufacturer's warranty. This means that you might be legally entitled to a refund or a free repair from the retailer or manufacturer under the implied warranty of merchantability. Worth checking it out. Warranty scams will not cease to exist and, while there will always be new tricks to con consumers, so will ways to claim what are legally yours. 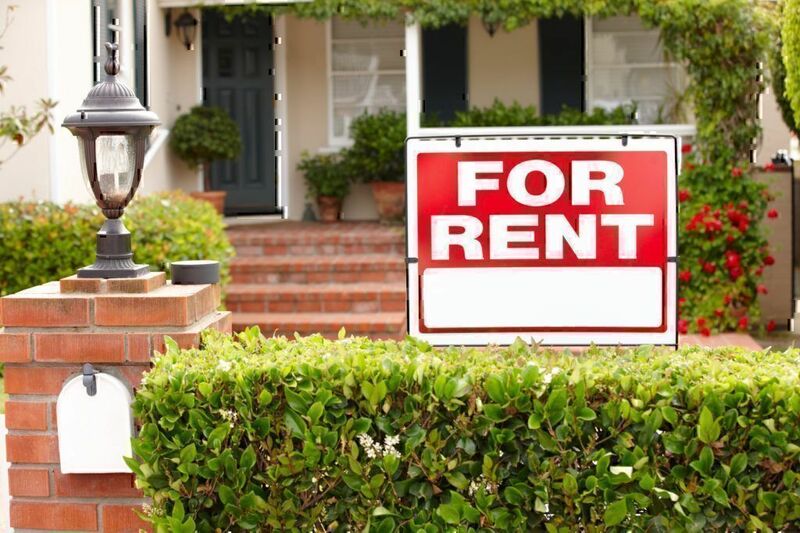 The key is to act proactively, move with caution when something raises a red flag inside you, and be well informed of your rights before making a purchase and signing a contract that offers a warranty or an extended warranty.